What's a new year without a new year's fitness routine? Not one to be left behind, I too started a new fitness routine, albeit I started it in October. Hot Yoga is the fitness routine of my new year and with it brings a lot of sweaty shorts, tops, towels, and yoga mat. All of which can be thrown in the washing machine and washed with my homemade laundry soap, except the yoga mat. 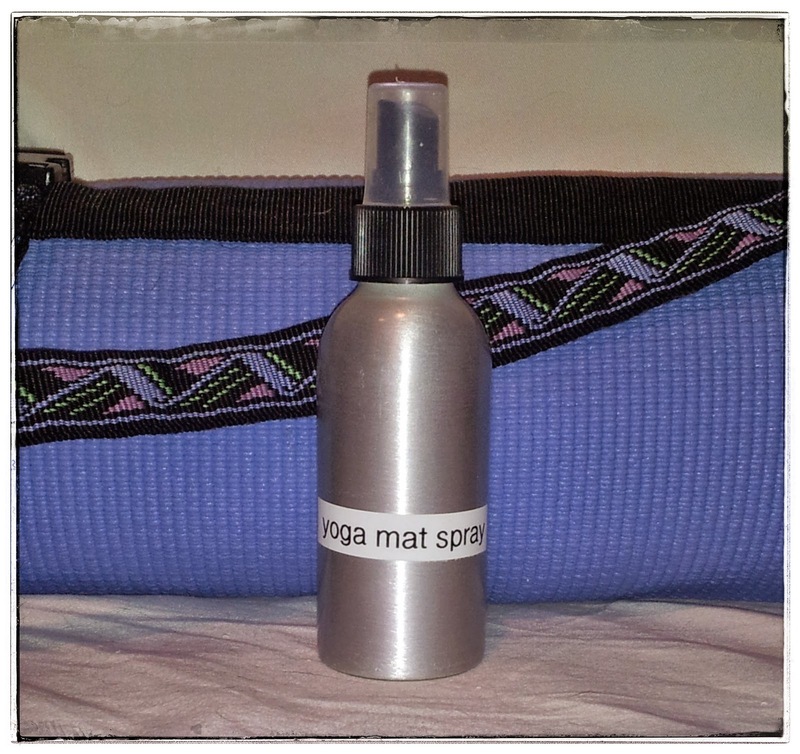 Enter my latest homemade cleanser, aptly named, Yoga Mat Spray. a few drops of essential oils-- I like lavender, lemongrass, and grapefruit. Spray on both sides of mat after work outs and allow the mat to dry flat.